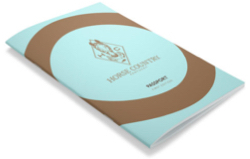 Horse Country, Inc. on Tuesday announced the launch of its first-ever passport. 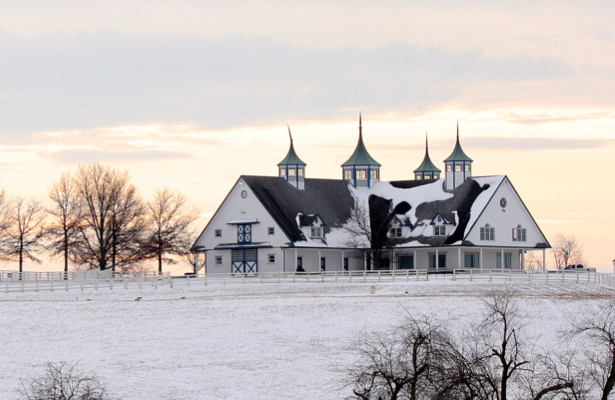 The free souvenir is modeled after a traditional passport, allowing guests to collect stamps at various locations visited throughout Horse Country’s membership in the Bluegrass region. Horse Country, a not-for-profit founded in 2014, is a one stop shop for guests to book tours at equine attractions throughout Central Kentucky. Passport paths have been designated for guests to complete based on category of experience and geography, and future paths may be added based on seasonality and availability. Passports stamped at all thirty-two touring locations qualify the visitor for a special commemorative julep cup. “We are excited to have a unifying piece that Horse Country guests can keep as a tangible reminder of their time in Kentucky,” added Stephanie Arnold, marketing and member services director for Horse Country. “We are learning a lot about our guests, and we know we have both loyal, active returning guests we’d like to reward, as well as new visitors who can benefit from a resource outlining all of their touring options in Horse Country. "We believe this passport serves both groups and we look forward to the ways it inspires memory-making itineraries."